If you're in need of Truck Accident Lawyers you can trust, call The Mustell Law Firm today. We provide our clients with the legal representation and guidance they need. Over the many years we've been in business, we've built a solid reputation and are well known for always being reliable and professional. We care about our clients and will be sure to work hard to make sure you get the financial compensation you deserve for your injuries. You can always count on us. 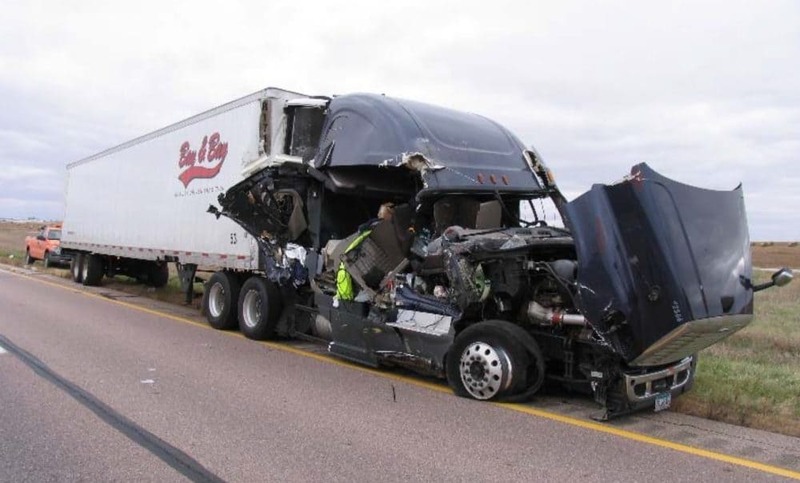 Whether you've been in an accident involving a commercial truck, such as an eighteen wheeler or big rig tractor trailer, our Truck Accident Lawyers are here to help. They will guide you through the legal process and handle every step so you don't have to worry about doing anything. We understand how difficult this can be for you and we aim to take care of every detail of your case so you can just focus on healing your injuries and moving forward with your life. At The Mustell Law Firm, we are committed to providing our clients with a level of service they can't find anywhere else. Our Truck Accident Lawyers are some of the best in South Florida and will fight hard and be the legal voice you need. We will ensure you are taken care of throughout the entire process and explain your case to you so you understand the steps we need to take for you. We will make sure the at-fault party is held responsible and pays for any medical expenses you have.